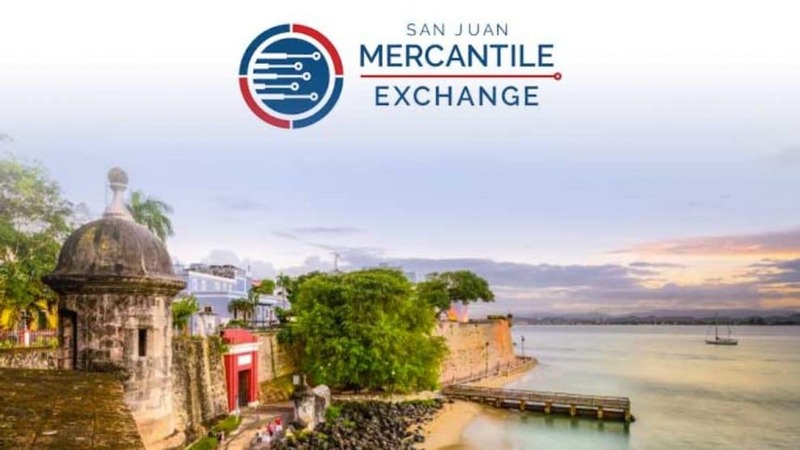 San Juan Mercantile Exchange, a cryptocurrency trading platform has recently established a new subsidiary to perform banking operations in Puerto Rico. 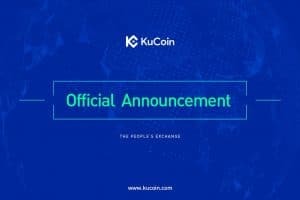 The firm made the announcement via press release on Tuesday, 2nd April. 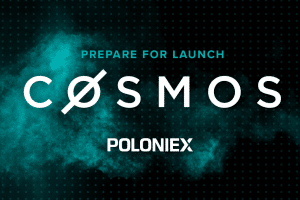 The crypto trading platform aims to extend its range of services for institutional investors. Mercantile Global Holdings (MGH) is the parent company of SJMBT. 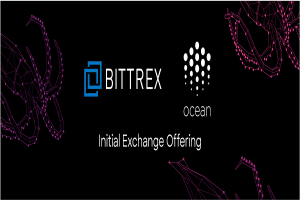 The venture has recently obtained its banking license from Puerto Rican regulators in March 2019. J. Robert Collins Jr founded MGH bank a year ago. He served as the president at the New York Mercantile Exchange and was also a founder member of Dubai Mercantile Exchange. Adding further to it, Varelakis was executive director of business architecture and transformation at JPMorgan. He also served as a former chief operating officer at Noble Bank of Puerto Rico. Hence MGH is growing under the supervision of some well-known veterans of financial institutions. 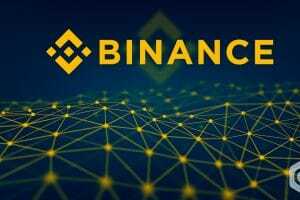 The exchange will soon extend its settlement services for both cryptocurrencies as well as fiat currency trading. Though U.S Federal Deposit Insurance Corp. has not insured SJMBT, still the exchange will manage to put the deposit of the clients at insured correspondent banks. 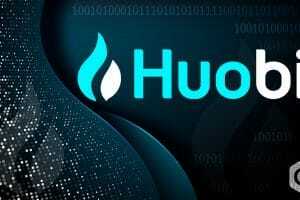 The company also stated that the digital assets of the customers will be placed at “approved digital asset custodians.” Managing both trading and custody simultaneously will bring several benefits to MGH such as the exchange can track record of customers’ bank deposit while setting their trade limits thereby, enabling the bank to settle trade then and there. 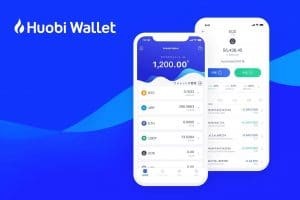 Apart from MGH, BC group based in Hong-Kong has established the first-ever insured crypto custody solution in Asia.